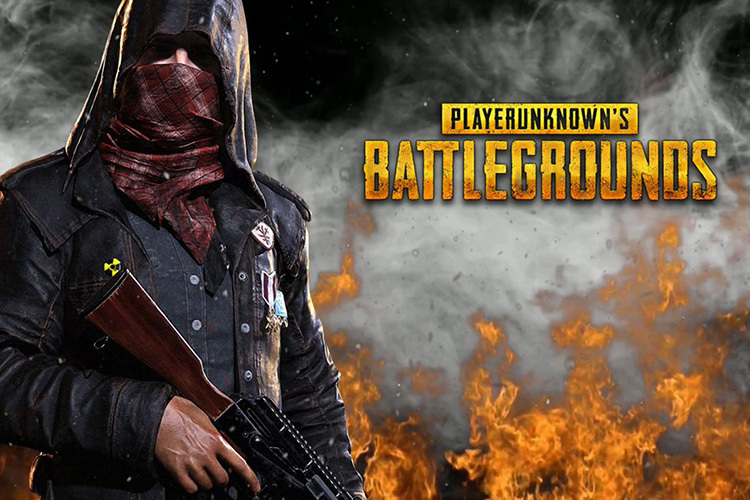 PlayerUnknown’s Battlegrounds is one of the most popular games out there on the market right now. But sadly, the game is plagued by a huge issue. Anyone who plays PlayerUnknown’s Battlegrounds knows how the developers are struggling to deal with cheaters. This particular problem in PUBG is continuing to get worse by the day. Surprisingly, a new report claims that an astounding percentage of cheaters come from one country. 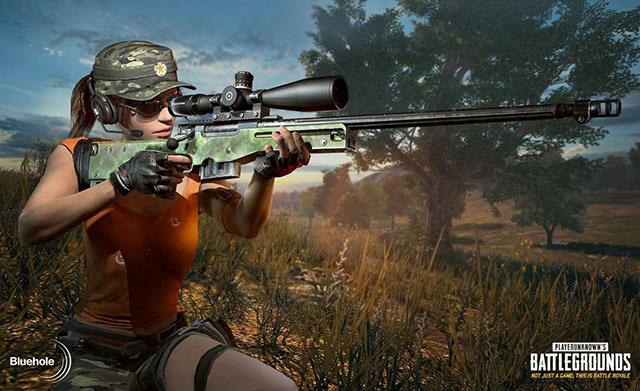 A new data report from anti-cheat software BattlEye reveals that 99-percent of accounts banned for cheating are from China. This doesn’t come as a surprise since China now accounts for 46 percent of the total player base. It is indeed quite scary considering the fact that the game is not region locked which means that the cheaters are free to join up on any servers via a VPN and wreak havoc for other players. Although the game’s developers are trying to implement anti-cheat measures, none of them have truly helped to curb cheating in the game. The cheating issue is so bad that it has started taking a toll on the game’s active player count. As we had reported yesterday, a lot of people have stopped playing the game leading to a steady decline in the game’s population. If anything, this news now puts more weight on the argument for a region lock. Meanwhile, it is also worth noting that two mobile versions of PUBG just recently hit the market in China. Although the game is exclusive to the Chinese market, you can still download and play the game. In case you’re wondering, we have already covered a post detailing how to download and install the game on your Android or iOS smartphone outside China.